Did you get a pastry? If so, how was it? I got a breakfast sandwich, coffee, and a sweet roll. 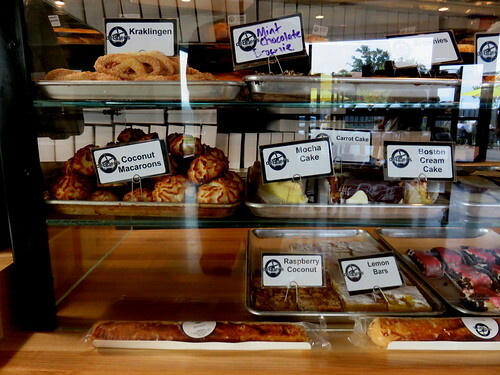 De Boer's Bakkerii is always good. This is de Boer's newest location here in Holland. 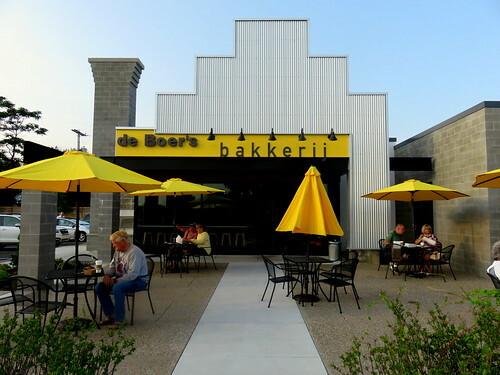 de Boer's has another location, north Holland, their/de Boer's new site is south Holland. We have gone for years to de Boer's north-side restaurant for breakfast. 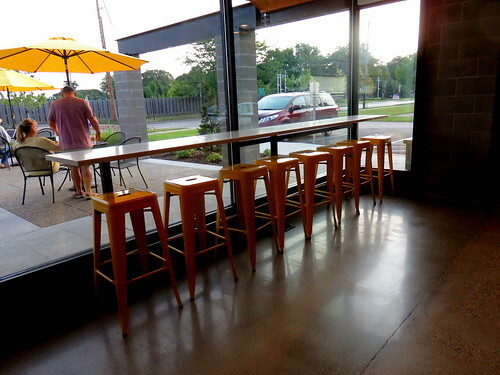 The new south side de Boer's is in our neighborhood/also near the Holland Farmer's Market and Lake Macatawa. 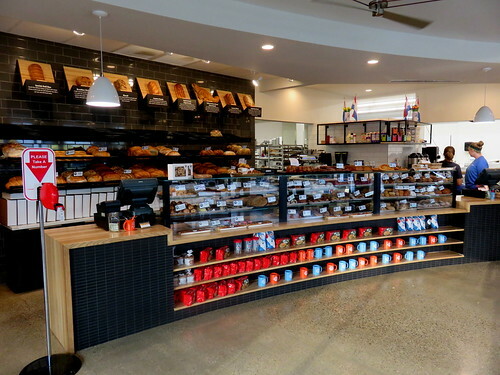 de Boer's always has top notch bakery goods/we also bought this morning a fresh loaf of whole wheat bread. This page was loaded Apr 22nd 2019, 2:52 am GMT.